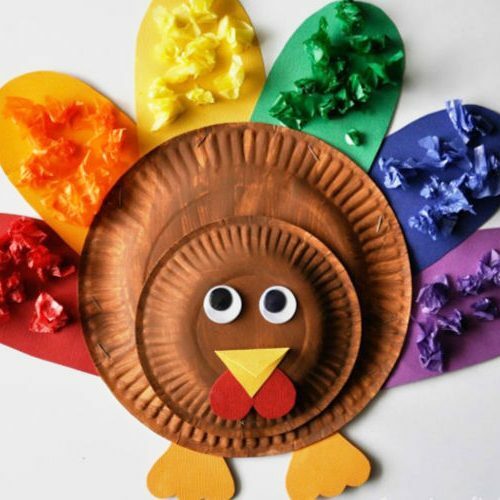 Get ready for turkey day with these fun Thanksgiving activities for kids and families! All ideas featured in the video are linked below. 1. 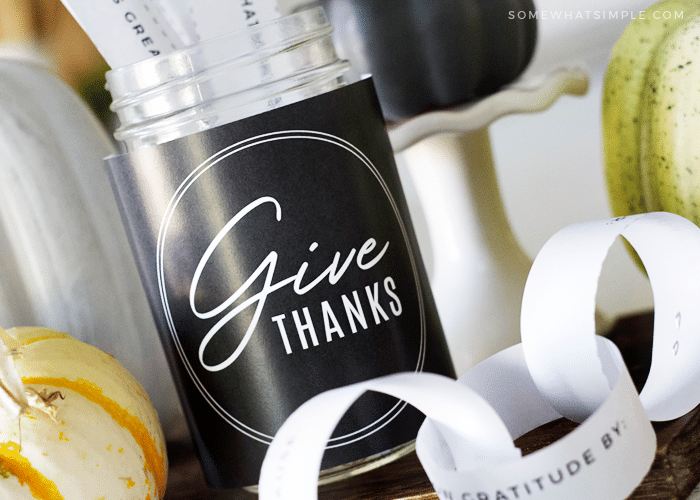 Thankful Chain – This adorable gratitude jar comes with creative prompts that you can turn into a paper chain! 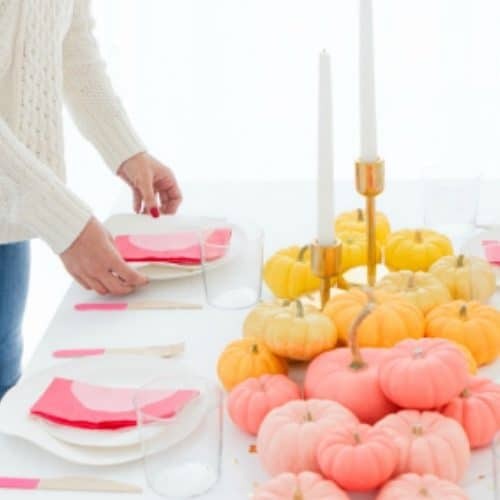 Such a fun piece of decor this Thanksgiving season! 2. 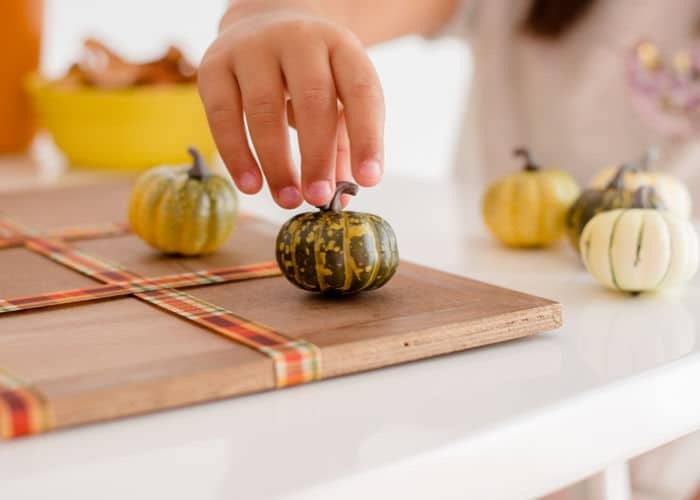 Thanksgiving Countdown Activities – This fun activity will focus your thoughts on showing gratitude each and every day, from now until Thanksgiving! 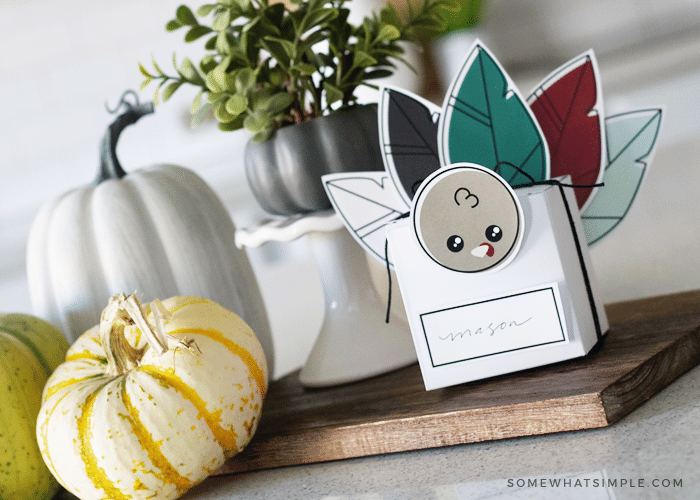 These adorable thanksgiving crafts are fun to make and will brighten up your Thanksgiving decor. 3. 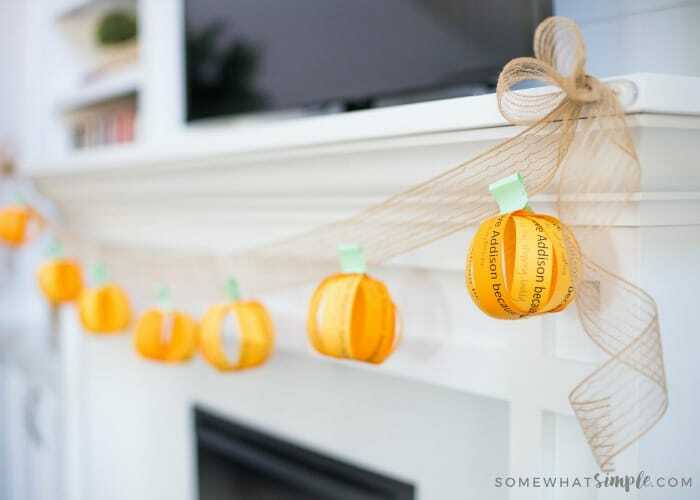 “I Love You” Garland – This fall garland is a cute decoration that the whole family can help create! 4. Rock Turkeys from Crafty Morning. Have your kids decorate rocks and put them at the Thanksgiving table or fill a vase with them! These Thanksgiving games will create an afternoon of fun and years of family memories! 5. 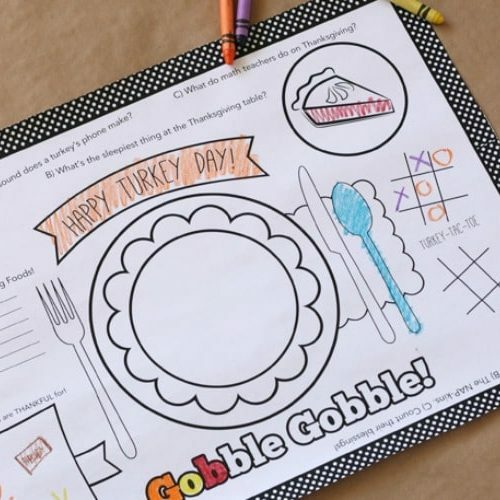 Thanksgiving Pictionary – This cute activity uses a darling printable turkey with printable craft stick “feathers” that couldn’t be more festive and fun. All you need are a few items, and you’ve got a darling game that provides hours of entertainment! 6. Roll a Turkey – Our popular Roll a Snowman Game gets a festive Thanksgiving twist! 7. 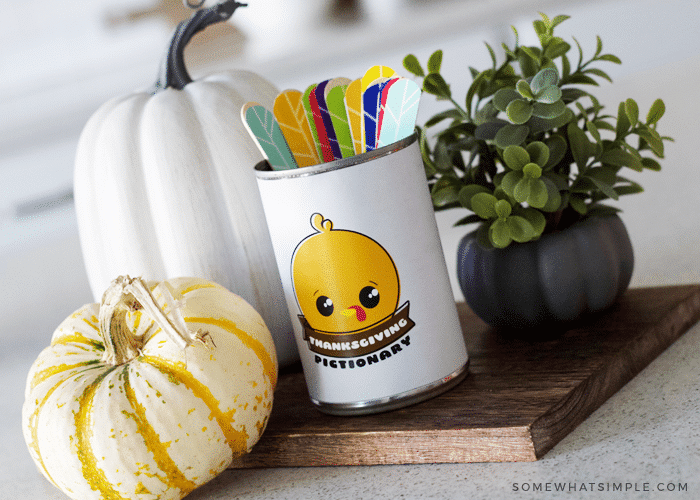 Fall Favor Boxes – Give your guests a fun surprise with these DIY favor boxes! Tuck them into a basket near your entryway for a cute parting gift, or top each place setting with favor box that is sure to get some smiles! 8. Pilgrim Hat Crayon Cups, from Lil Luna. These pilgrim hat crayon cups make a fun kids’ table activity on Thanksgiving. If your kids are anything like mine, they can eat an entire meal from start to finish in 5 minutes, which means the craziness begins before the adults even start to enjoy the delicious food and friendly company! When we have a sit down meal that we really want to enjoy, it’s best to give the kids something to do to entertain themselves. 9. Pumpkin Tic Tac Toe from Re-Play. An easy game for kids to play right at the Thanksgiving table! 10. Printable Activity Sheet from Inspiration Made Simple. Coloring sheets with a little something for everyone! 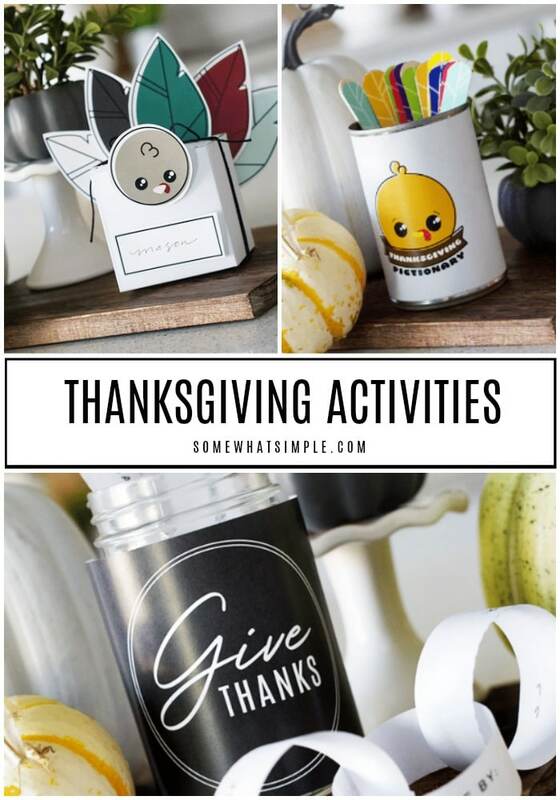 So many fun Thanksgiving Activities to choose from! We hope these ideas help make everyone a little more thankful this year!